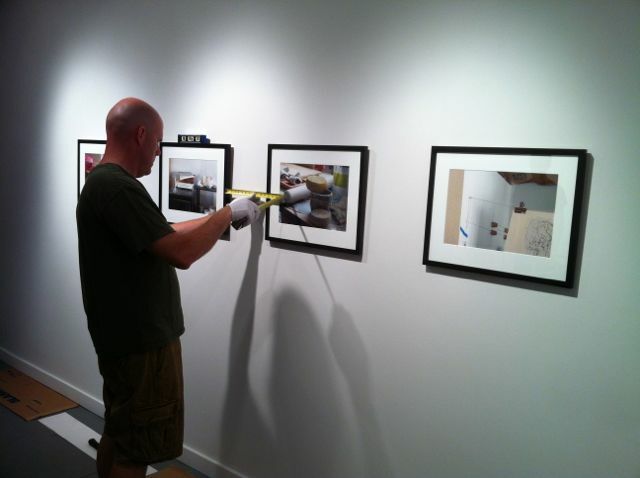 We installed my new work at Gallery 110 yesterday. Opening is Thursday for the First Thursday Artwalk in Pioneer Square. My reception is Saturday, September 8th, 5-8pm. Hope to see you there! The show runs through September 29th. Gallery 110 is located at 110 3rd Avenue South in Seattle and is open Wednesday-Saturday, noon to 5pm. See www.gallery110.com for more information.